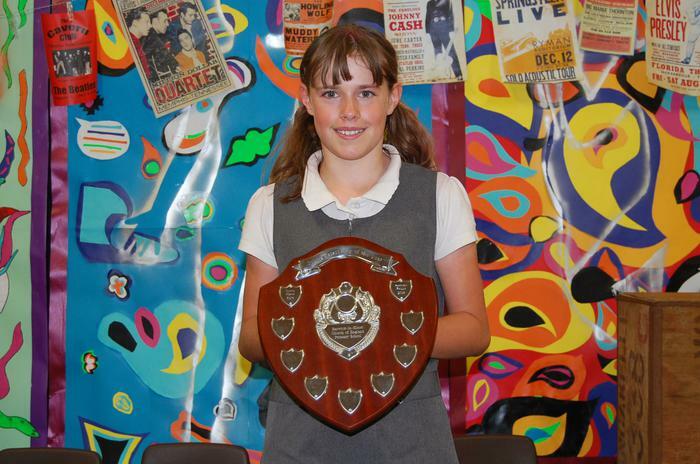 Congratulations to Ellie Harrison who is our new Sports Personality 2017! 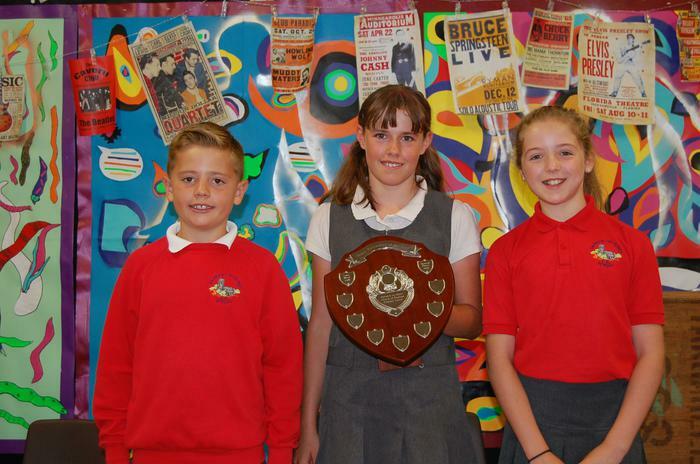 Well done to Marcos and Poppy who were runners up. 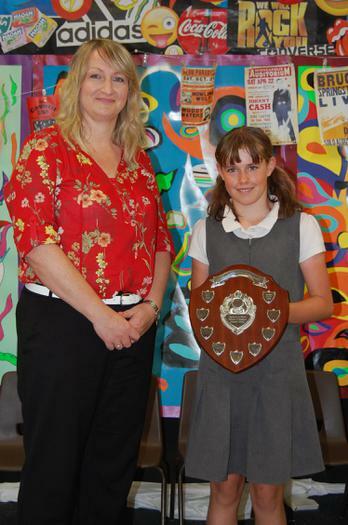 Thank you to Mrs Holmes, Vice Chair of Governors, who presented Ellie with her award this morning in assembly.